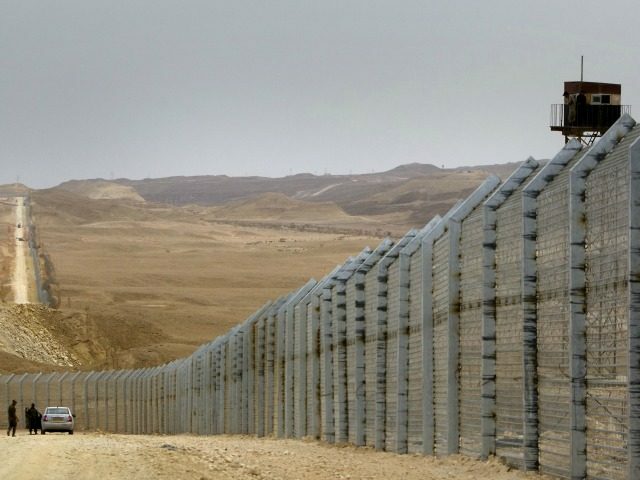 EXCLUSIVE – Jihadist: Terrorists Cross Border Fence Between Gaza and Sinai Despite Increased Security – Zeepertje.com – Facts Fun & News on ISLAM, "The religion of peace"
TEL AVIV — Seven Palestinian jihadists residing in the Gaza Strip have managed to cross the border fence between Egypt and the Strip in order to join the ranks of Wilyat Sinai, the Egyptian branch of the Islamic State🏴 active in the Sinai Peninsula, according to a senior jihadist in Gaza. This despite the thorough security arrangements in the area and the increased presence of both Egyptian soldiers and Hamas security personnel. 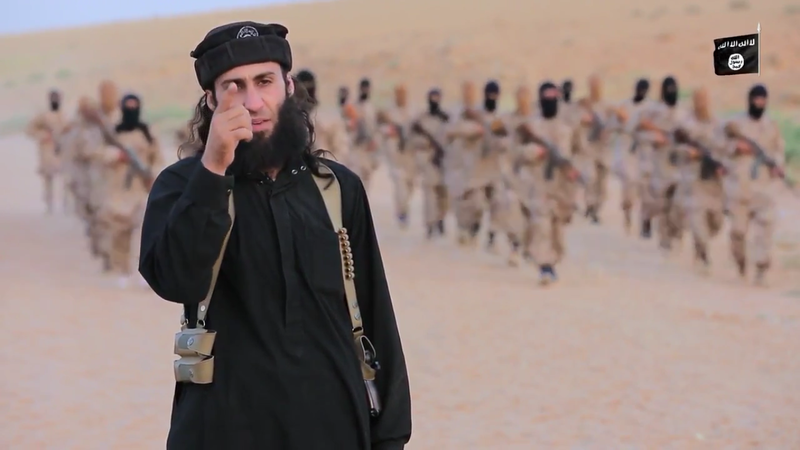 According to Abu Baker al-Maqdesi, a senior jihadist in the Gaza Strip associated with IS ideology, the seven were wanted by Hamas authorities but managed to evade Hamas’ security forces deployed not only along the entire border but all the paths leading to it. They reached Sinai through the fence itself and not the underground tunnels connecting the two territories. The seven managed to open a hole in the fence west of Rafah city to reach Sinai.